NRL player Chad Townsend has been touted as one of New Zealand Warriors' highest performers and has dedicated his professional life to the sport, however he would be the first to admit that footy isn't everything. 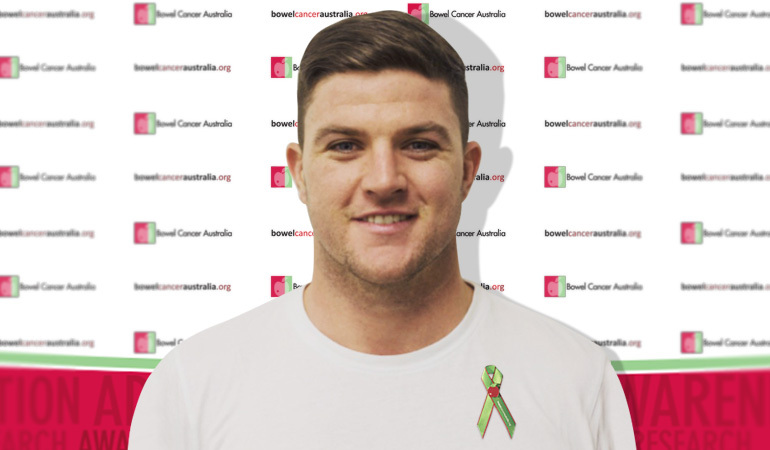 The 24 year old star player has taken up the role as Bowel Cancer Australia Ambassador after moving back across the Tasman to support his wife's mother who was diagnosed with bowel cancer in 2012.  "Bowel cancer is Australia’s second biggest cancer killer and its impact is felt not just by those diagnosed with the disease, but also by their loved ones," Chad said. "I know this from personal experience. In 2012, my wife’s mother, Gail, was told she had the disease." "Marissa's mother had major surgery followed by a six month course of both chemotherapy and radiotherapy," Chad said. "I have seen first-hand the heartache bowel cancer can cause which is why promoting awareness, raising funds and supporting Bowel Cancer Australia are things I am very passionate about and proud to do," Chad added. "By sharing my story, I’m hoping to champion the role of families and carers who dedicate themselves to helping loved ones affected by bowel cancer. People like my wife, Marissa, and her grandmother Hazel (Gail’s mother)." "Hazel (89) is now Gail’s full-time carer, a difficult position for any parent. Gail has some good days, but she faces some tough days too. Those days aren’t easy for Gail, or for any of the people who love her." “Bowel cancer is something no one should have to go through, or watch a loved one go through." "That’s why it’s so important to me that I do what I can to raise awareness about this disease and raise funds in support of Bowel Cancer Australia, to help save lives and improve the health and wellbeing of people affected by bowel cancer," Chad said. Chad met his wife Marissa through her brother, Scott Sorensen, who is also in the NRL playing for the South Sydney Rabbitohs. Before debuting in the NRL season, Chad played as junior representative for the Cronulla Sharks and was part of seven premiership teams. After signing a two-year deal with the Cronulla Sharks, he returned to the Shire in 2016.